Newton Tony School is a church school with core Christian values at its heart. You are welcome to read our latest SIAS report 2016. We welcome other faiths and denominations into our school. The school holds a collective Act of Worship each day. 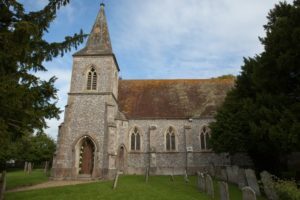 Once a week, the pupils visit, St. Andrew’s Church for a service taken by the Bourne Valley Team. Attendance at Collective Worship is voluntary and parents can withdraw their children if they wish.